Traditional marketing is the wrapping that goes on the outside of the gift. It doesn’t dive deeply into the quality and uniqueness of the product it’s “selling” for any other reason except trying to make more dollars and make the product look good. That is not the Marketing Works Way. Don’t get me wrong – we can make products look good and increase revenues, but to us it’s about more than that. We work from the inside out and focus on growing and developing the entire organization. 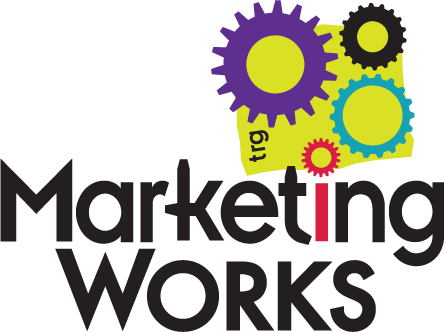 MW doesn’t just stand for Marketing Works – it stands for More Ways. More Ways to grow and differentiate your brand. More Ways to create a remarkable experience for your customers. More Ways to engage with your employees and communities. More Ways to cultivate your business and increase revenue. Every client we work with receives customized solutions curated especially for them and their specific needs. We operate as a partner to you and your team by becoming an integral member of the organization and continually finding ways to positively transform your business – together.